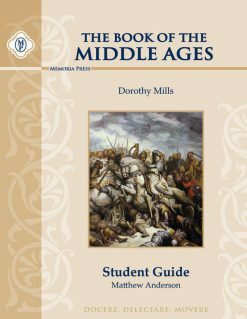 Dorothy Mills wrote some wonderful history books in the 1920s for use by middle school students, and Memoria Press is proud to bring these books back into publication—with added illustrations! A digital copy of this product can be bought here. Dorothy Mills wrote some wonderful history books in the 1920s for use by middle school students, and Memoria Press is proud to bring these books back into publication—with added illustrations! Mills’ books include quotes from great classical historians such as Herodotus and Cicero, making them a great preparation for reading these authors in high school. 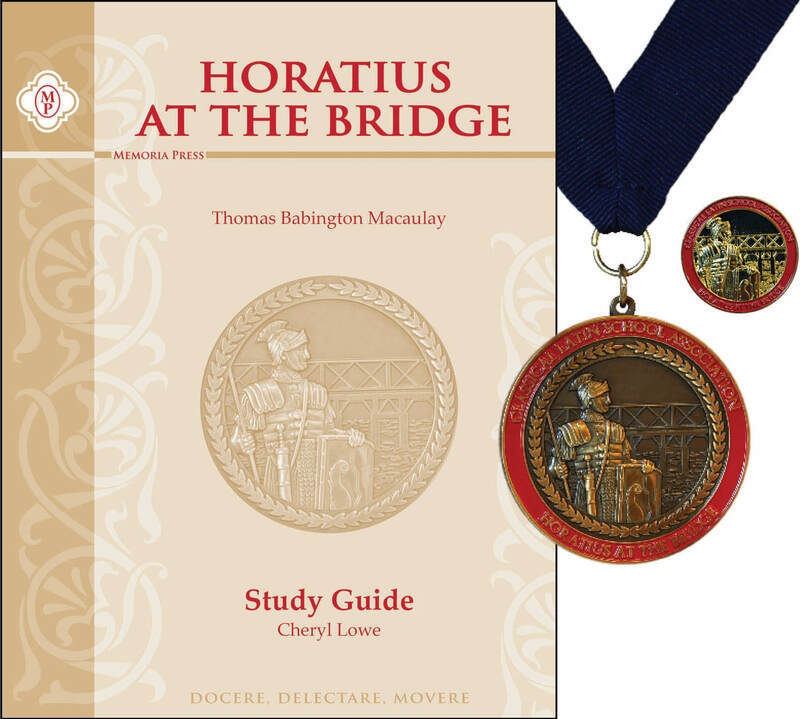 We also wrote study guides so that you can have a total classical history curriculum in the middle school years. Our study guides contain reading notes, vocabulary, comprehension questions, enrichment activities, maps, and tests. A digital copy of the text can be found here. 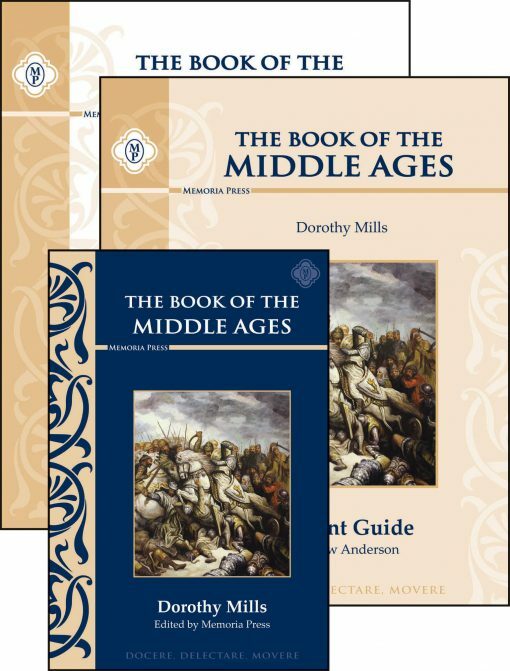 The Mills’ series concludes with The Book of the Middle Ages, where students are privileged to see how Christianity spread out, building a new civilization on the remnants of the Roman Empire. 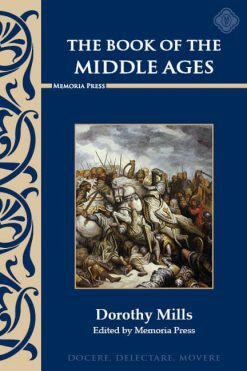 From the foundation of monasteries to the bell towers of universities, from the crowning of Charlemagne to the execution of Joan of Arc, the travel through Christendom unfolds beautifully.